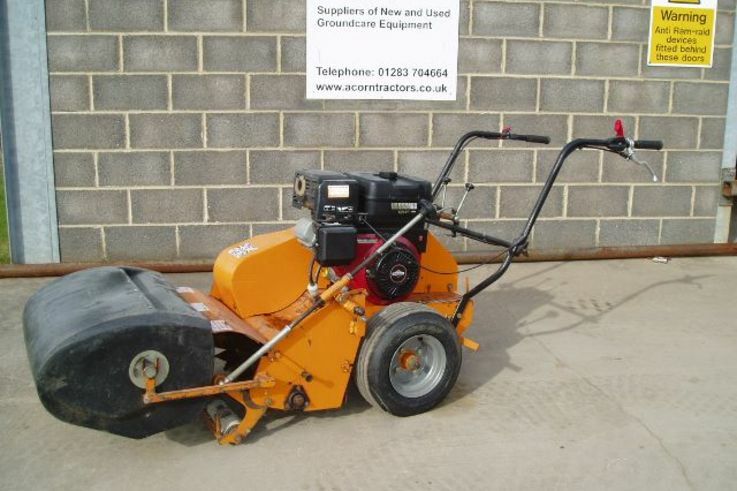 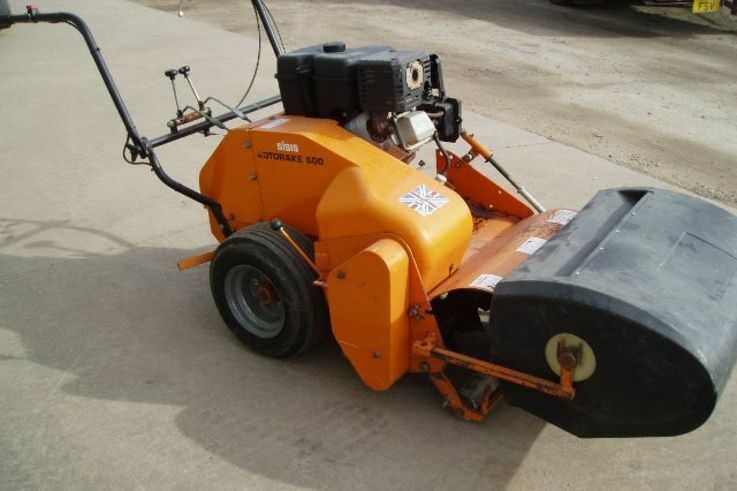 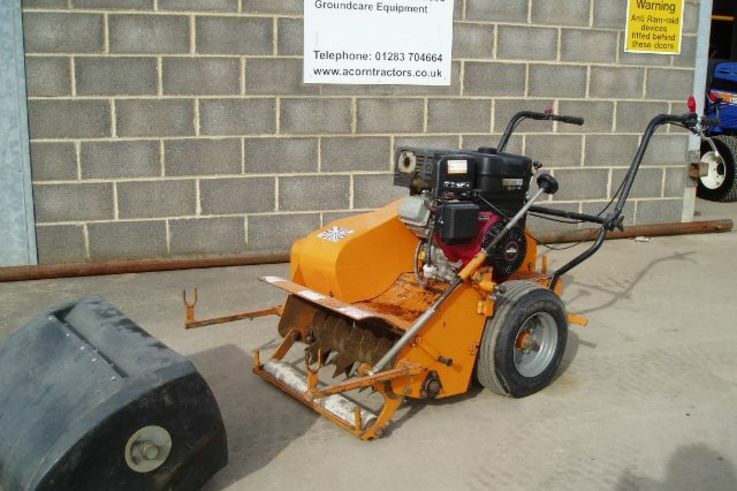 Used Sisis Rotorake 600 pedestrian scarifier, c/w collector box. 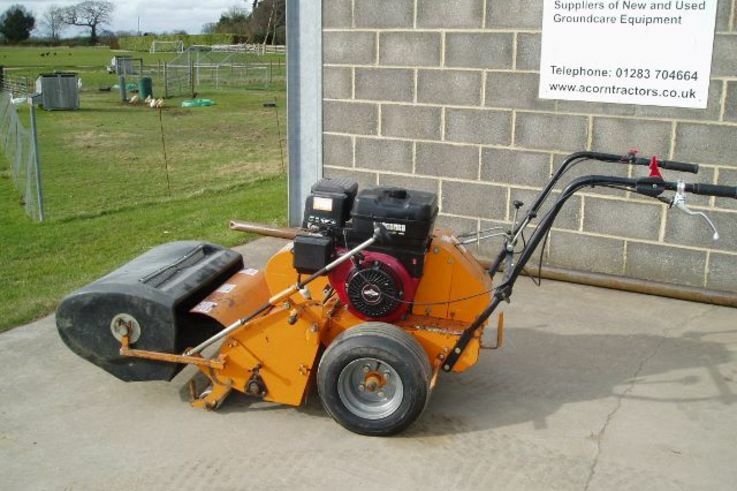 13hp Vanguard engine. 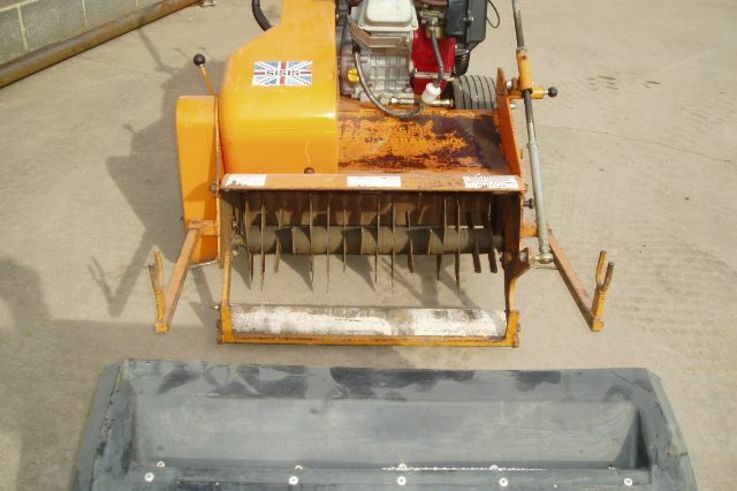 All in very good working order, good blades & ready for work.